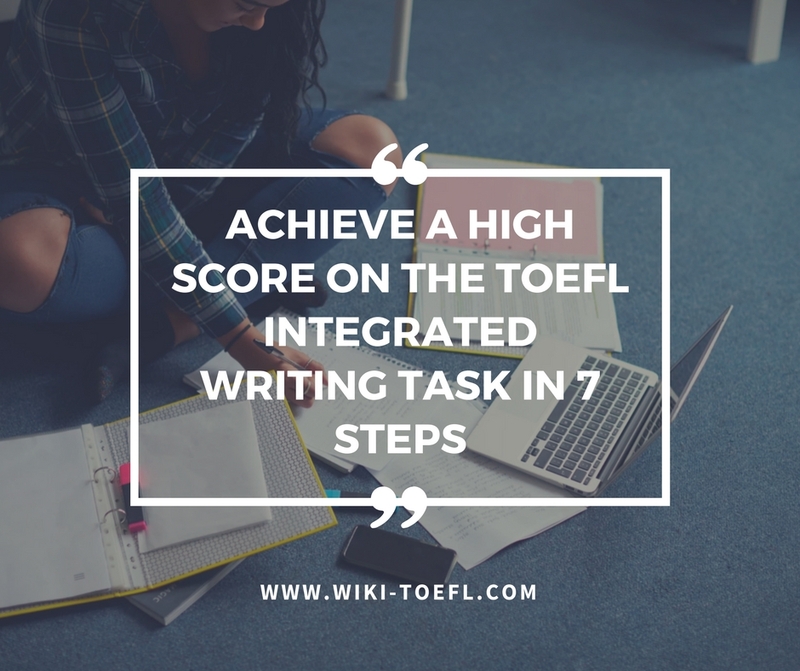 You may not be familiar with writing in English, and this TOEFL task gives you only 20 minutes to create your written response. Unlike the TOEFL Independent Writing Task, you have to do more than write. You need to read and listen before you get started writing. Plus, you still need to do some good writing to score high in this part of the test.